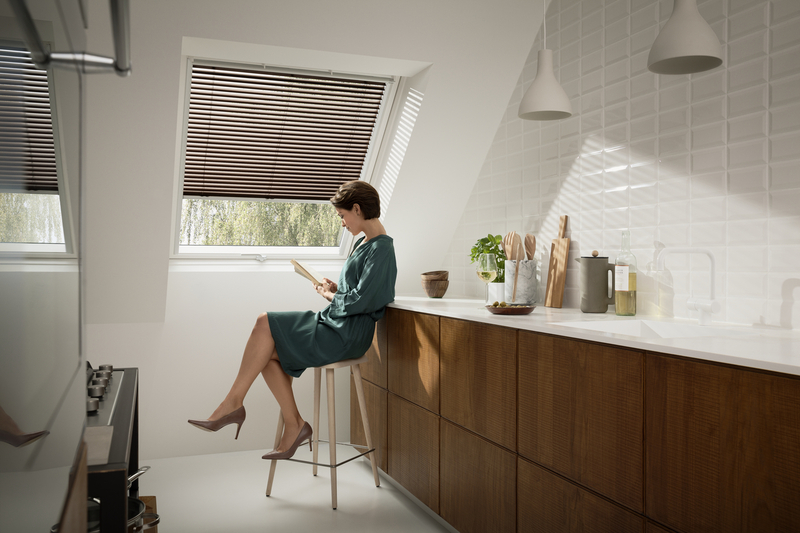 The low-maintenance, moisture-resistant VELUX Venetian blinds easy-to-clean and come in 9 different colours. 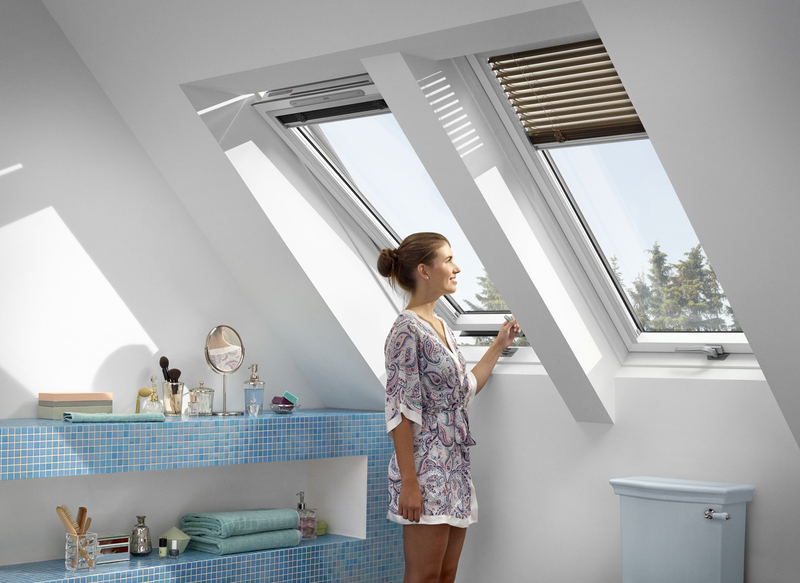 Our Venetian blinds are a great choice for kitchen extensions or bathrooms. The unique design eliminates unsightly hanging cords. 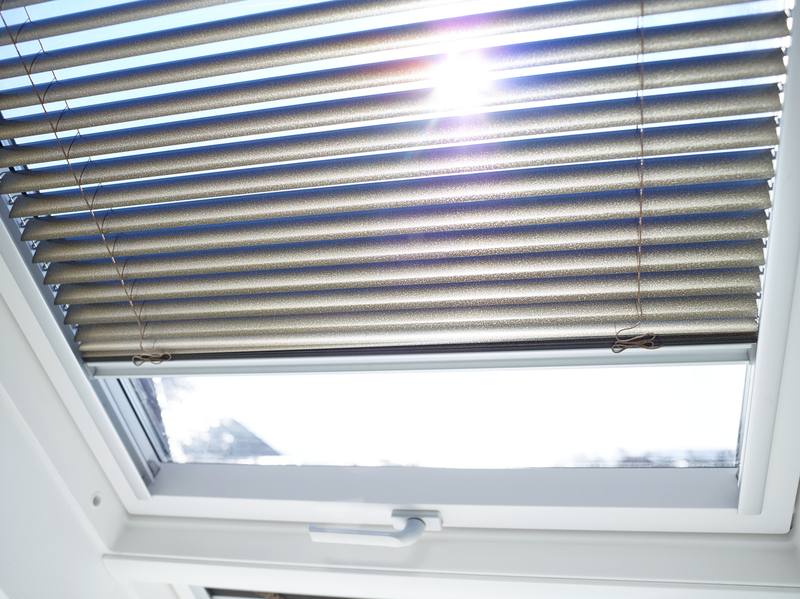 Simply tilt the slats in any direction to adjust the angle and amount of incoming light.